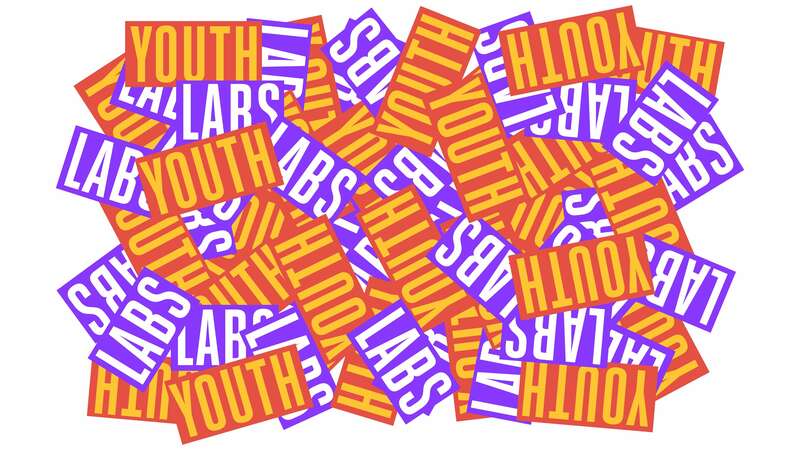 What are the EUphoria Youth Labs? Two-hour weekly meetings, through which the youth of Eleusis co-create with the artistic team of Eleusis 2021 the artistic programme of the European Capital of Culture. We are looking for 15 young people who want to make their ideas for Eleusis 2021 true, through a workshop that includes meetups, discussions and visits. The participants will get to know better the artistic programme of Eleusis 2021, and its curators, while they will enrich it with their own ideas as well. They will also have the opportunity to visit Greek cultural centres, to get to know significant European cultural events and acquire practical skills in the artistic curation and events organisation. Admission is free. Maximum number: 15 participants (first come, first served). The EUphoria Youth Labs are organised by Eleusis 2021 European Capital of Culture.